OK, so it's not actually my birthday today but I did celebrate one in my absence. I got some lovely clothes for my birthday, A very nice wax Jacket from the Hubby and some money to put towards my first beehive. 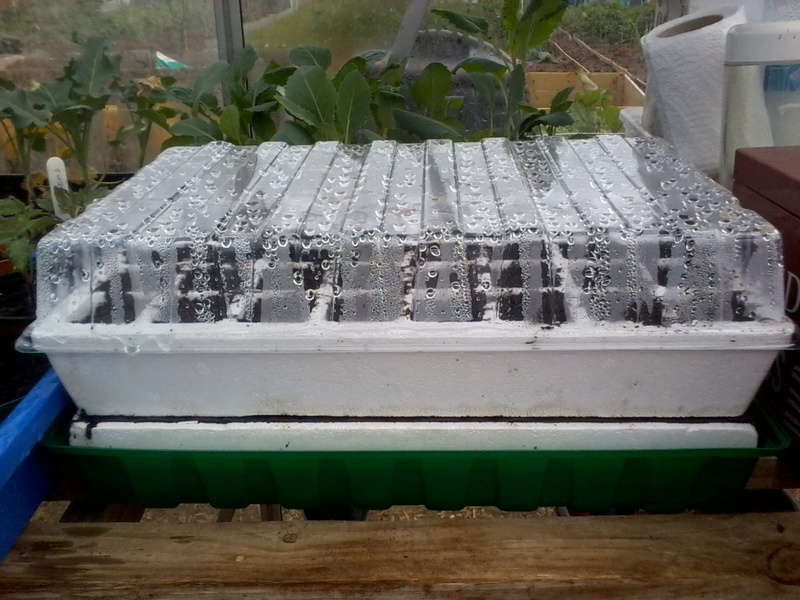 It is really good and I have sown some spring cabbage to try it out. If all goes well I think I might invest in a few more of these as it makes things easier when I struggle to get to the allotment to water . I hope your day was beautiful. That certainly is interesting and handy when you can't get to water the plants. Happy belated birthday. That looks like a good bit of kit, takes the stress out of remembering to water everything, or finding the time to do it. Thanks Jo. 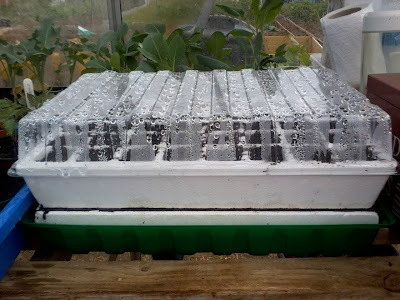 Certainly removes the stress especially considering I have already lost some seedling due to lack of watering...whoops. Can never go wrong with a few fabulous clothes! ;) So glad to hear you had an enjoyable day and received some lovely gifts. May the coming year be a happy and blessed one for you, Tanya!